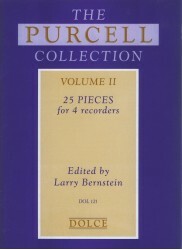 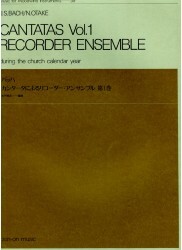 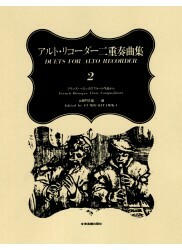 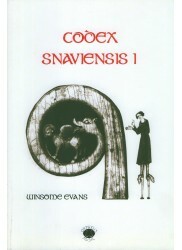 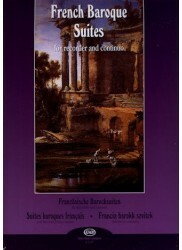 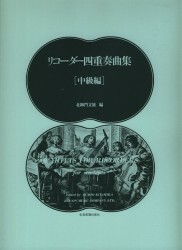 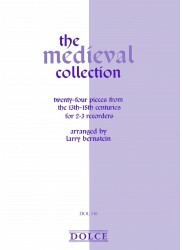 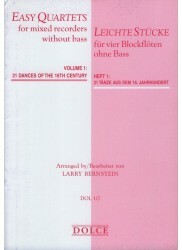 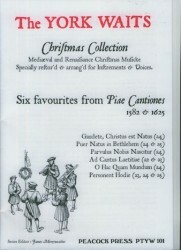 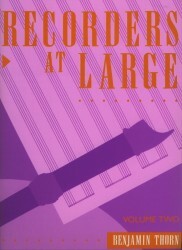 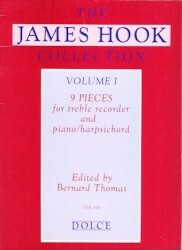 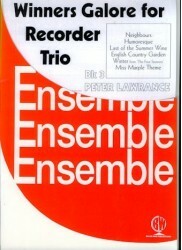 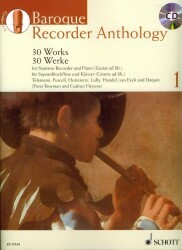 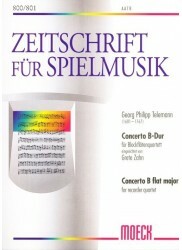 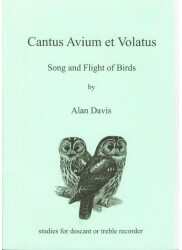 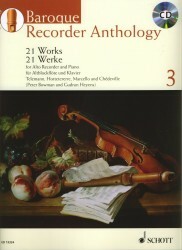 Sixth Volume in the Series - English Music. 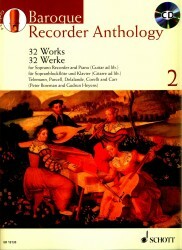 23 Works. 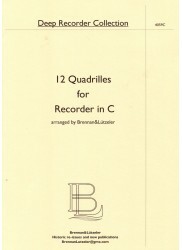 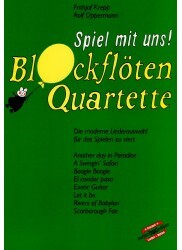 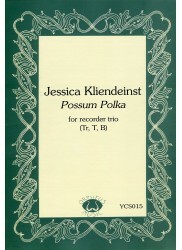 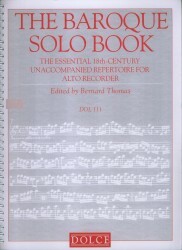 This publication presents mostly trios, quartets, quintets and sextets but also includes some duets. 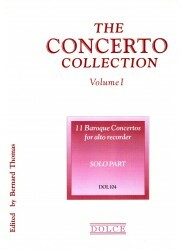 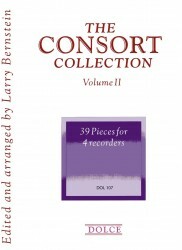 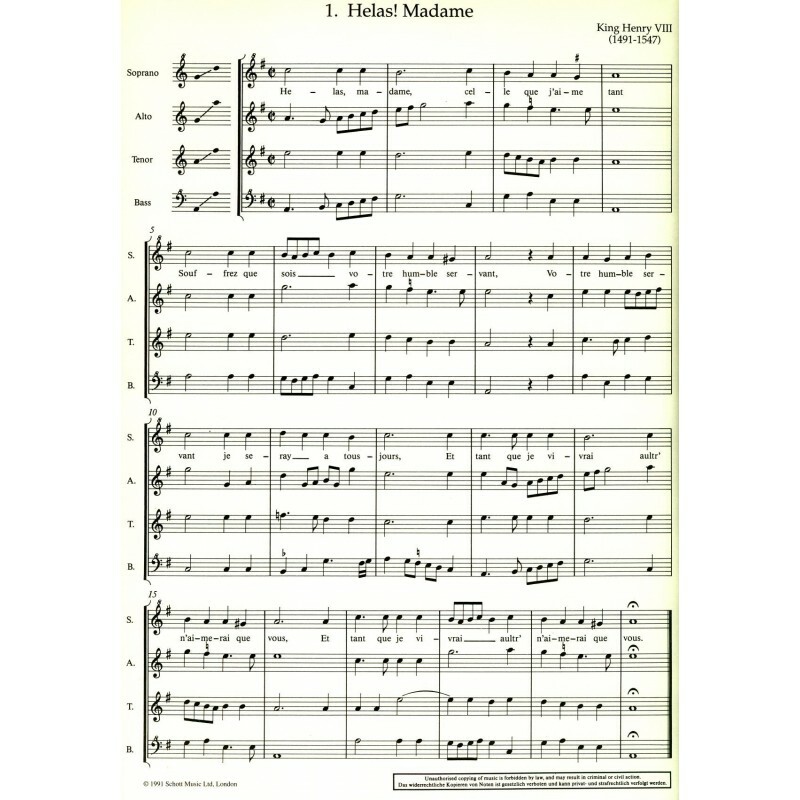 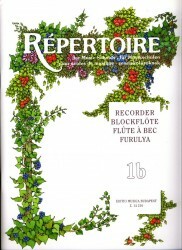 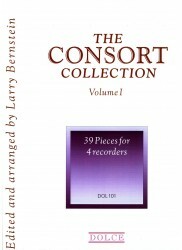 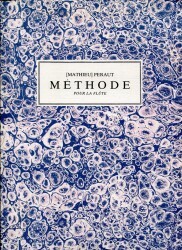 The repertoire includes both original instrumental works and transcriptions of vocal pieces. 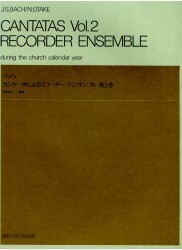 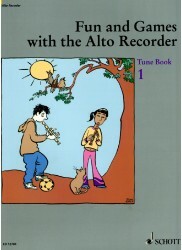 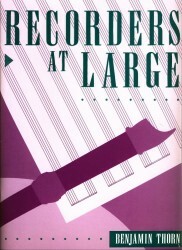 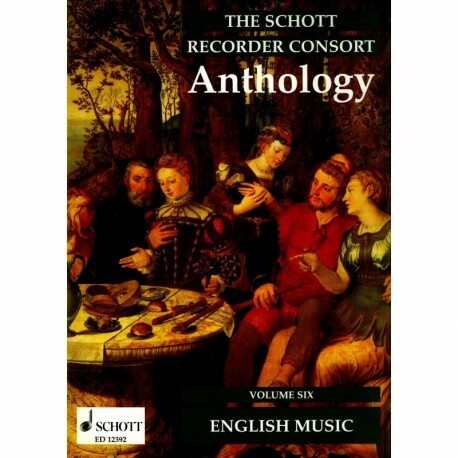 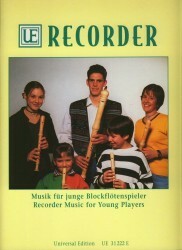 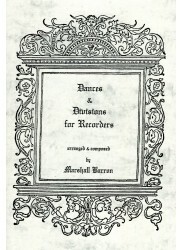 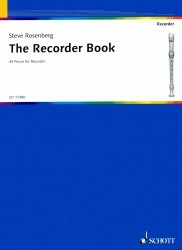 There are lively and stately dances, fantasias, arrangements of madrigals, chansons and more restrained sacred works chosen for their effective realisation by recorder consorts. 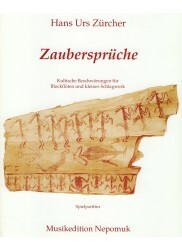 Notes are written and both English and German. 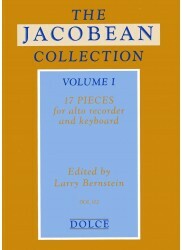 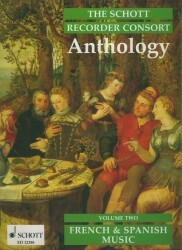 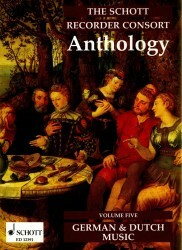 The anthology collection contains more than 130 pieces in six individual volumes.